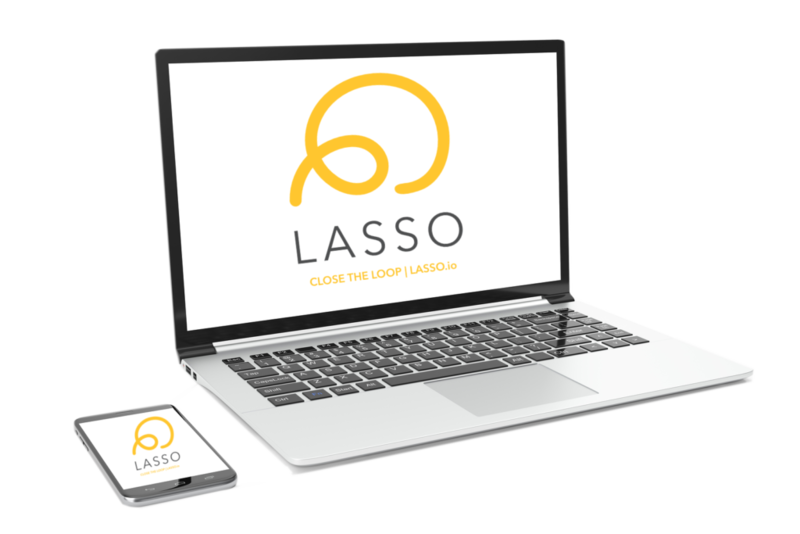 LASSO was born from the event production and live events industry. When our founder, Clay Sifford, was the CEO of a Nashville-based event production company, his teams struggled to scale their daily labor management functions at the same rate he was growing his customer base. The way they contacted their freelancers, got them scheduled, tracked labor and understood the total cost of that labor was through a pen, a paper, and a prayer. Whiteboards, calendars, calls, texts, emails, manual data entry, and spreadsheets with 37 color-coded tabs were getting the job done…but, he knew there had to be a better way. So, he set out to create a software solution catered to how he did business. However, he quickly realized just how complex the management of contingent, mobile talent truly was – and that there was a lack of technology solutions out there dedicated to helping event companies solve for these complexities based on how they operate. That is when the idea for LASSO was formed. Nevertheless, Clay knew he could not tackle such a complicated problem alone – he needed help from the industry itself. Hence, when he launched LASSO, he handpicked a few extremely talented people to research his industry and spend the time asking event companies what they needed from a software solution. What benefits were needed to make it worth scrapping the years and hours of in-house and “proprietary” spreadsheets? How could he make it user-friendly to both the company users and the freelance event staff in the field and at the show? Over 350 interviews were completed, data was analyzed, and LASSO was born to solve the challenges and fill the gaps that no other software had yet to accomplish for the event industry. Written by the doers and ball carriers, LASSO caters to how event companies find, select, onboard, schedule, communicate with, travel, manage, and pay their event crew or staff – all through one integrated platform. All of the caveats that render other “scheduling” software solutions as less than effective when it comes to solving the event industry’s problems … LASSO’s got it. We’re passionate about helping our customers because we are part of a cure to the long-standing headaches every event company lives with. We keep learning from the marketplace and we keep enhancing the solution so that it never becomes stale and continues to offer more and more value to event businesses.